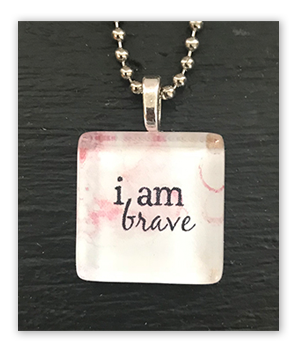 This beautiful necklace empowers girls and women to remember each day who God says she is: Brave in Him. The pendant is 7/8" long and comes on a 18" long stainless steel ball chain necklace. 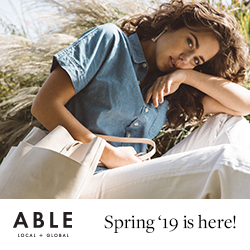 It makes a great gift when paired with Brave Beauty or Make Your Move. 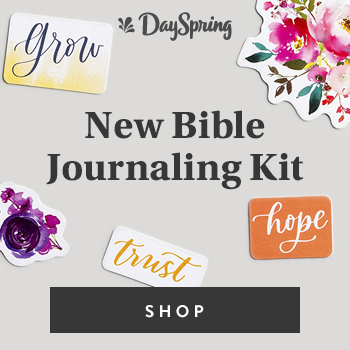 This beautiful necklace empowers girls and women to remember each day that we are amazingly loved by Jesus. The pendant is 7/8" long and comes on a 18" long stainless steel ball chain necklace. 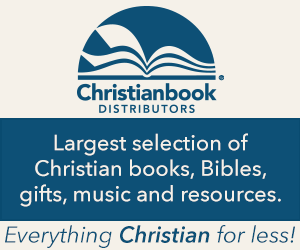 It makes a great gift when paired with Revolutionary Love or Magnetic books. 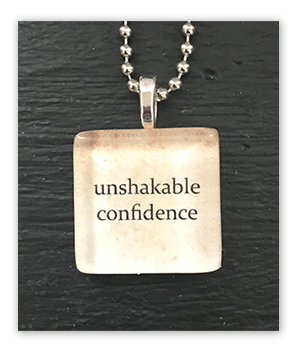 This beautiful necklace empowers girls and women to remember each day that in Christ we have unshakable confidence. The pendant is 7/8" long and comes on a 18" long stainless steel ball chain necklace. 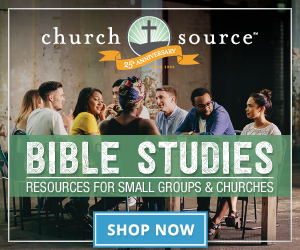 It makes a great gift paired with Make Your Move. 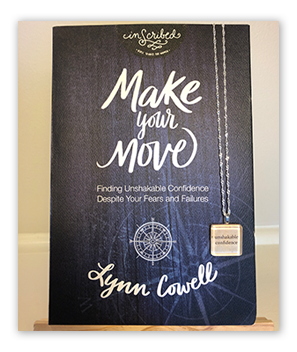 This beautiful necklace empowers women to remember each day that in Christ we have unshakable confidence and is paired with Make Your Move; Finding Unshakable Confidence Despite Your Fears and Failures. 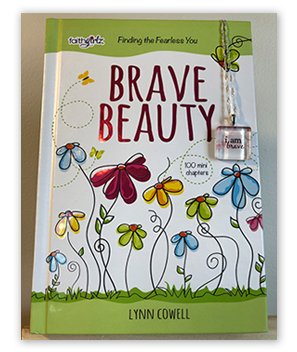 This set, the "I am Brave" necklace paired with Brave Beauty: Finding the Fearless You empowers girls ages 8 - 12 to become brave with the confidence we find in Christ. 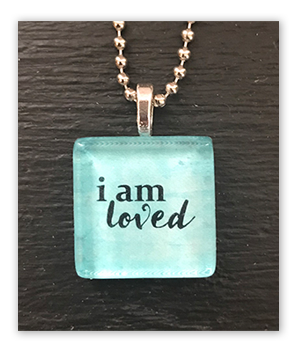 The "I am Loved" necklace, paired with Magnetic: Becoming the Girl He Wants, teaches a teen girl to focus on who Jesus says she is and who she is becoming in Him each day. 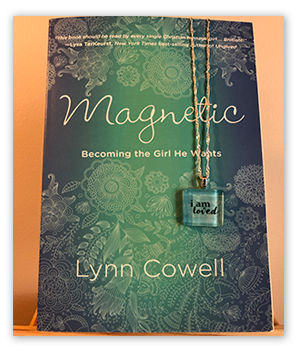 This beautiful necklace and book empowers young women with that truth that we are amazingly loved by Jesus and He alone can fill the love gap in our hearts. 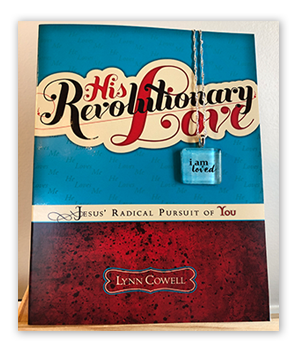 Paired with His Revolutionary Love: Jesus' Radical Pursuit of You.